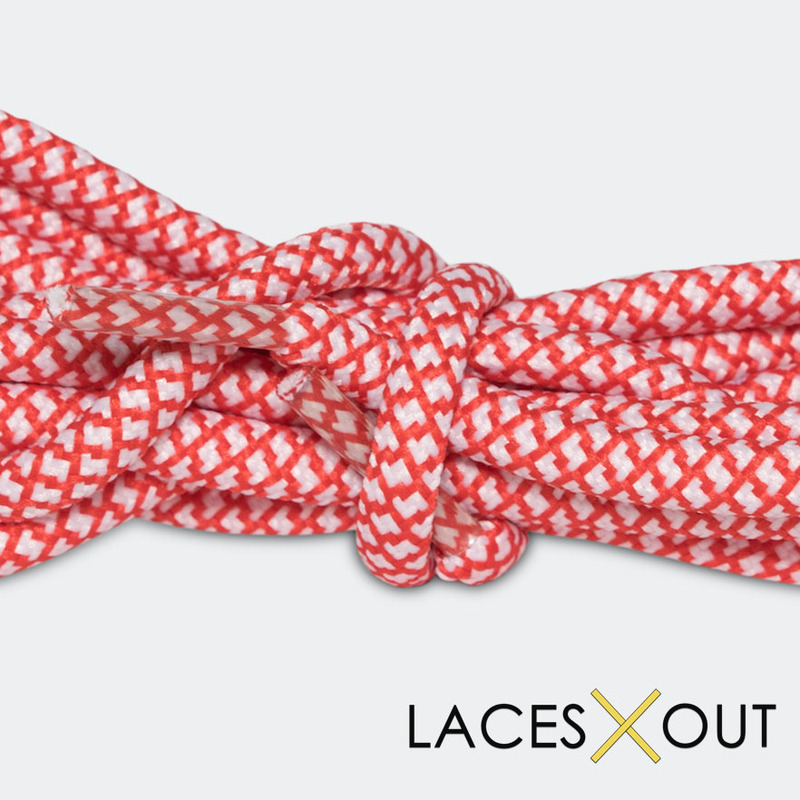 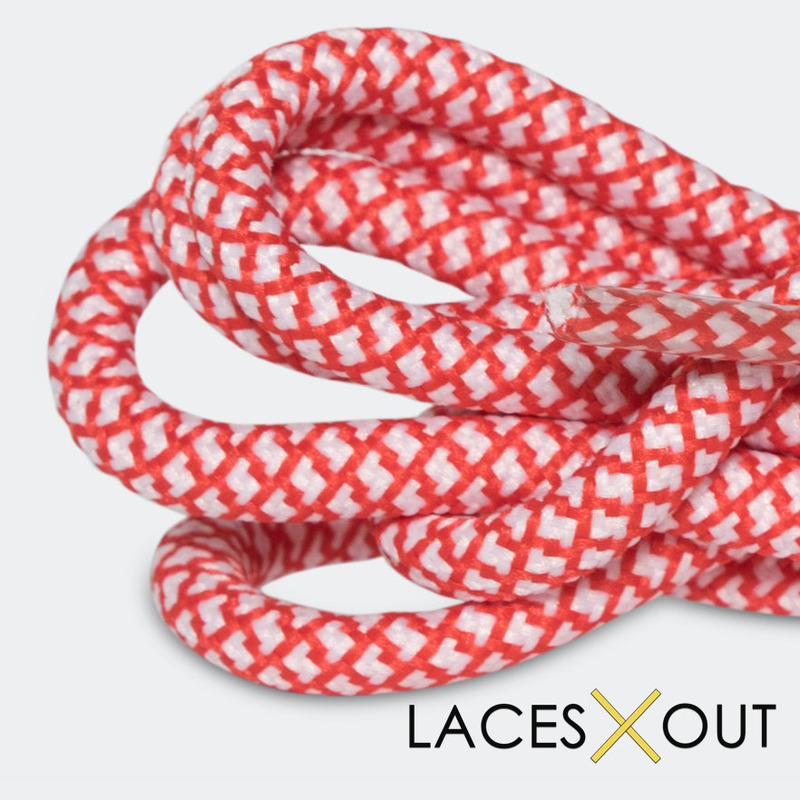 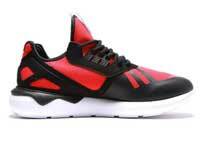 Red x White "Rope" Laces - Woven Pattern Shoelaces - 50"
Our red and white “rope” laces are a great way to add an edge to your favorite pair of sneakers. 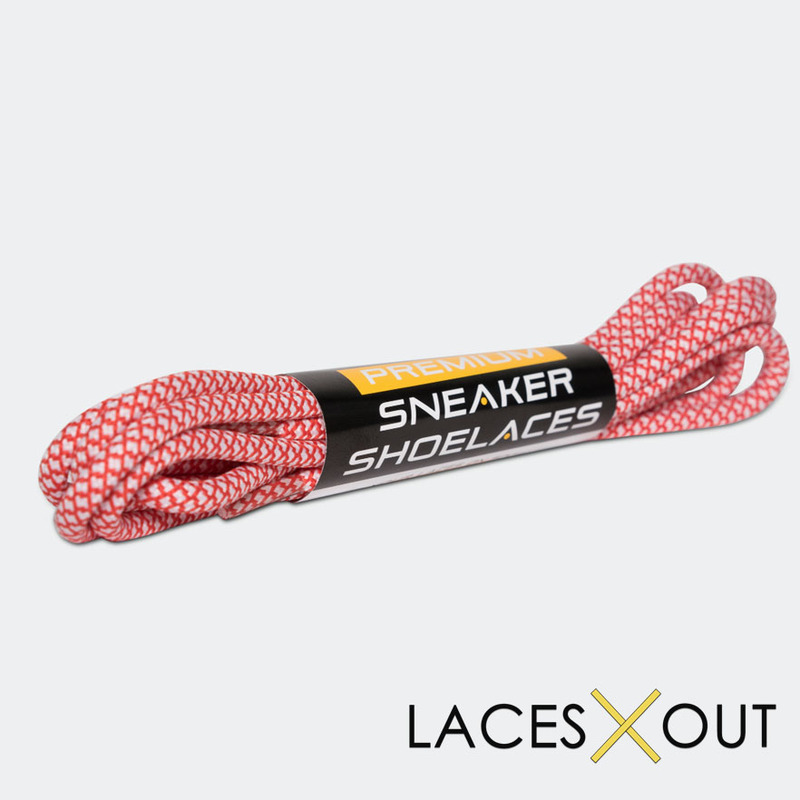 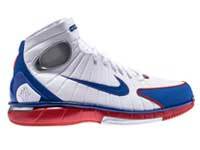 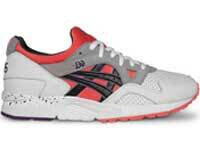 We only carry these laces in one size, 50″, which is a standard sizing for almost every sneaker on the market. 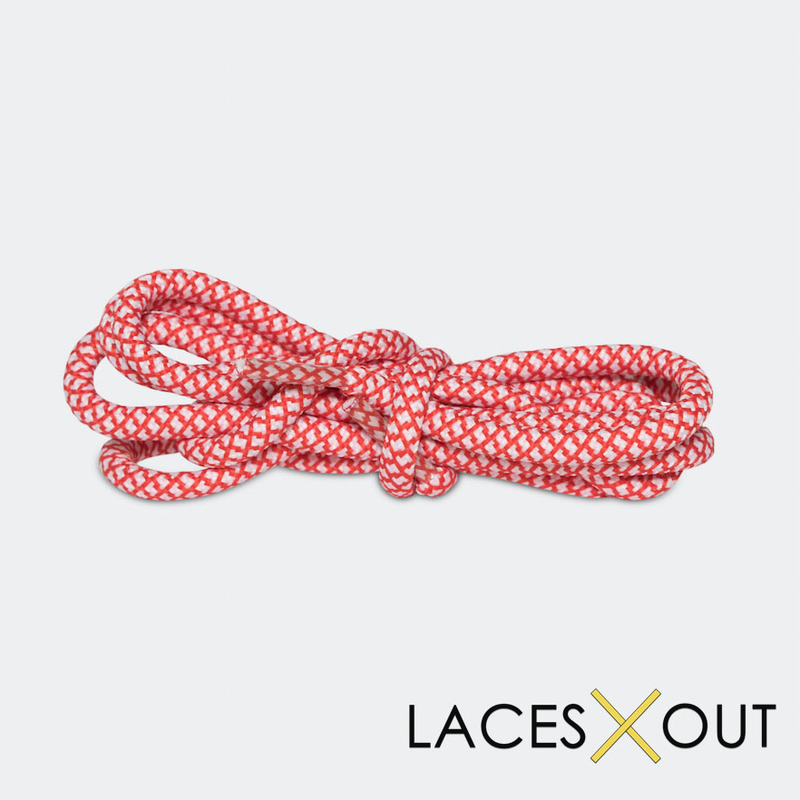 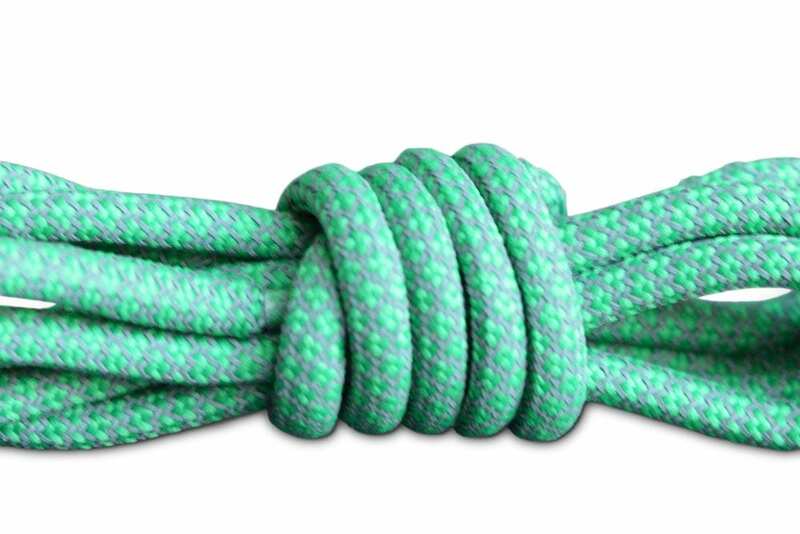 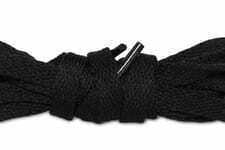 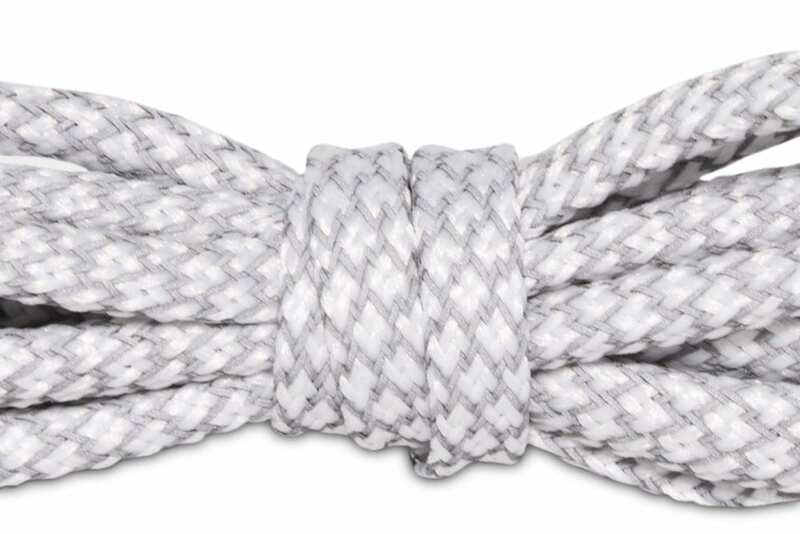 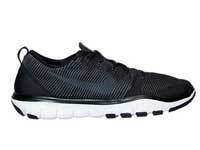 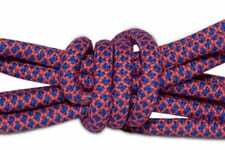 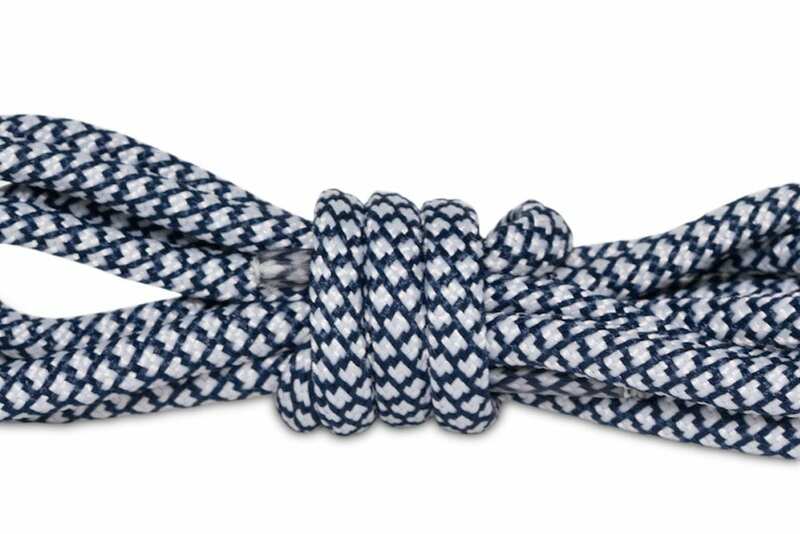 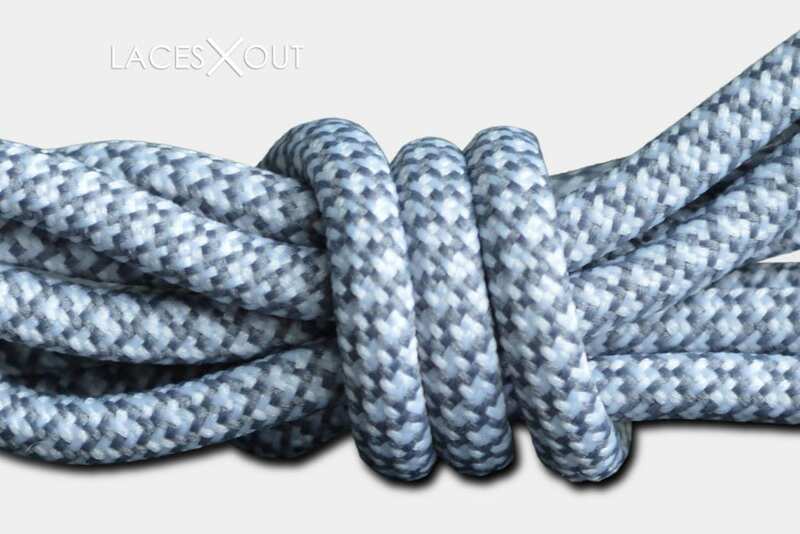 These laces are a perfect fit for sneakers containing 5, 6 or 7 eyelets. 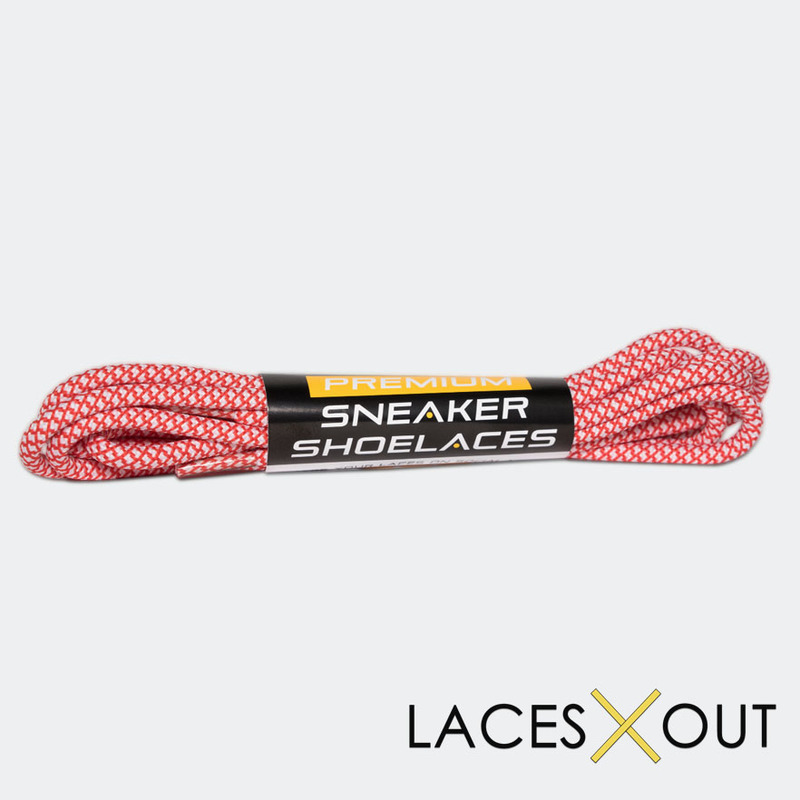 Please make sure to check out our lookbook to see how we’ve styled these laces with Yeezys, adidas Originals and a handful of Nike and Air Jordan sneakers as well. 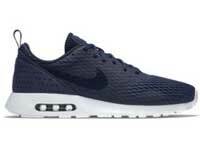 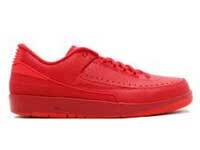 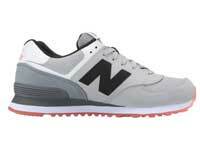 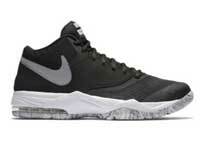 I picked these up for my all white air max 90s, they set them off.